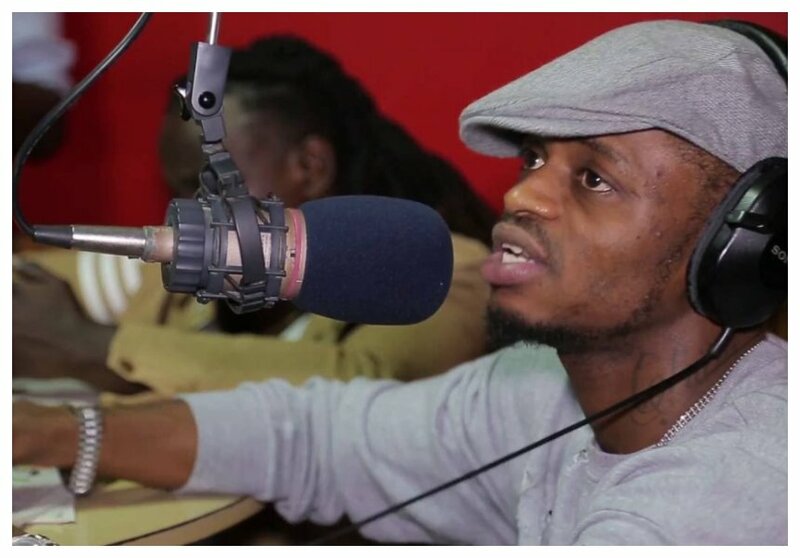 Diamond Platnumz is very unlucky when it comes to public perception about how he relates with women. The Bongo singer is what Justice Wakiaga would describe as a woman eater. The singer has been said to have sexual relationships with nearly all women he has seen posing with, or even woman who are close to his family. The most recent case involves a woman by the name Christina. 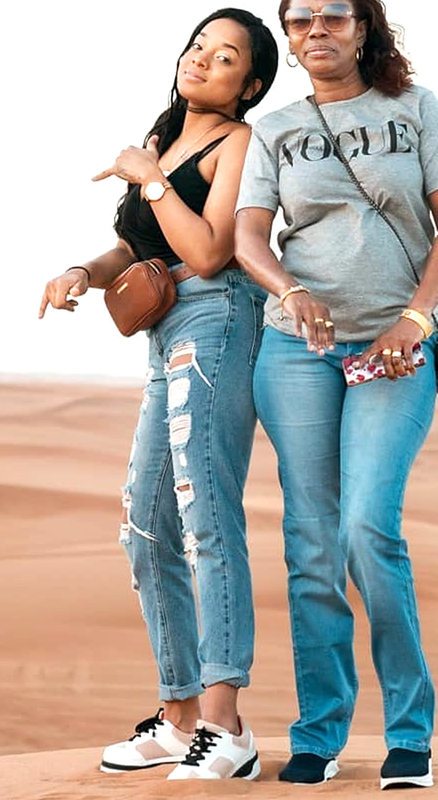 Christina was seen with Diamond’s mother Sanura Sandra in Dubai and all over sudden people wanted to find out whether she was the woman warming Diamond’s bed. Diamond has dismissed claims he is romantically involved with Christina. Speaking during an interview with Global Publishers, Diamond said he was tired of being linked to all women. He explains that he knows Christina well and that she was seen with his mother because she was with them all along during their trip in Dubai. Diamond further reveals that Christina resides in Dubai. “Mimi na msichana huyo tunafahamiana, ameonekana kweli na mama yangu na wamejiachia kwenye picha tofautitofauti lakini ifahamike kuwa alikuwa akitupa kampani tu kama mwenyeji na si mapenzi,” said Diamond.